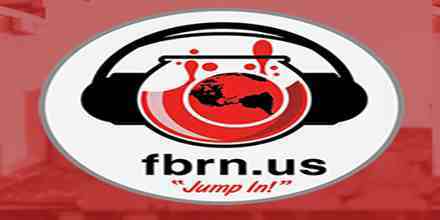 FBRN Red Bowl is a web radio for anyone who loves music and music related things. 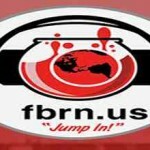 FBRN Red Bowl is an digital radio station that is live 24/7 for all of their listeners. The radio has got the most happening musical programs and has got plenty of daily listeners for their regular programs.